On Loglines: There are certain answers to logline problems that many of us seem to repeat as we give advice. 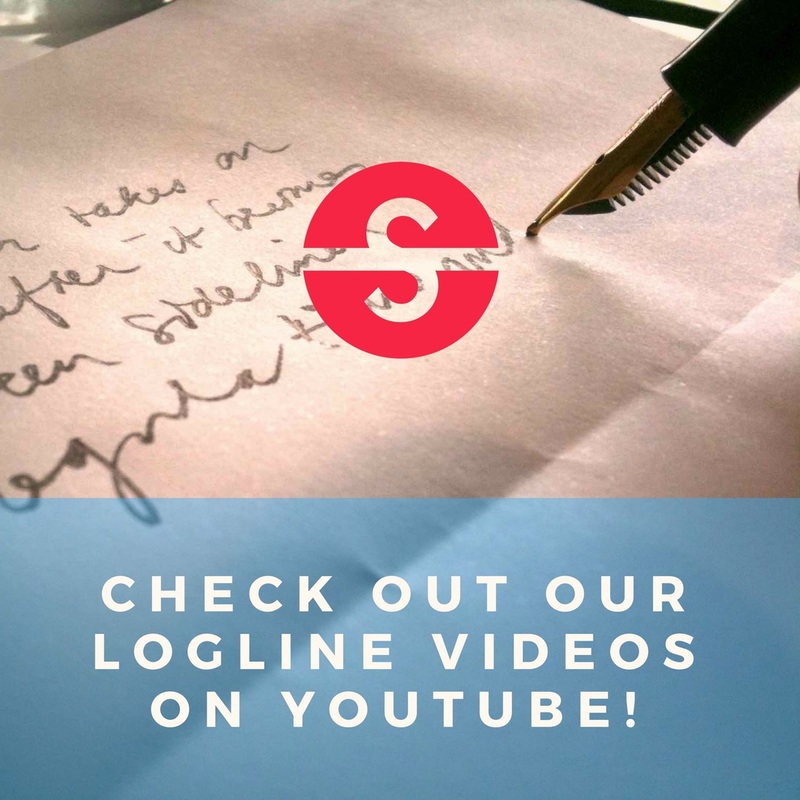 | Logline It!Logline It! On Loglines: There are certain answers to logline problems that many of us seem to repeat as we give advice. Richiev Singularity Asked on August 17, 2016 in Public. Here would be some examples of logline problems. Answer: If, after reading your logline the reader cannot tell who’s the lead; in most cases the logline should be re-written for clarity? You see, we as the reader haven’t been told why it is up to the janitor to solve the crime and not the police. Why him? Answer: If you have your character doing something in which normally an expert would do, You must give us the trait or quality (In the logline) which explains why it’s up to that specific character to complete the quest —or— give us a personal reason why the lead character is compelled to action. Answer: If you have two opposites who must team up together, you must (In the logline) give us the compelling complication which leads to their unlikely alliance. Likely this will be the hook of your logline so don’t leave it out. Your logline will greatly improve by adding it. Answer: Story is conflict, in every story, in every scene, in every logline the first question to ask is, Where’s the conflict? Then add it to your logline… If your story does not have it, then you have a story problem, not a logline problem. Finally, a logline is not a rambling series of events. It is a focused sentence which clearly tells the reader who’s the lead character, what prompted the lead to action, what’s the leads goal and what’s standing in the leads way. If there is a ticking clock… add it. If there is a bit of irony, don’t leave it out. Hope that helped, good luck with your loglines! Amen and excellent advice, Richiev. I think a ‘frequently given suggestions’ type page would be great for the site, now that you bring this up. Dkpough1 Summitry Reviewed on August 17, 2016. This is a great recourse and one I’m guilty of a couple of times if I’m honest. Thanks, I’ll bookmark this page! Moses99 Mentor Reviewed on August 17, 2016. There are repeated mistakes by baby writers. They tend to think the first act is the story. So the same advice is given “nice setup but what’s the story”. 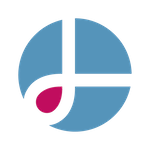 CraigDGriffiths Summitry Reviewed on August 17, 2016. A very good point. One of the more common flaws I see in loglines: they are all about the 1st Act with no indication of where the story is going in the 2nd Act. Agreed with all the above. Little addition I think worth mentioning is diagnostic practices. 1) Fundamental issues in the concept. 2) The poster is ignoring the comments given by the members. Either way the poster is not abel or willing to understand how to improve the logline or concept. Nir Shelter Singularity Reviewed on August 18, 2016.